Thank you for your interest in our Wholesale LED Lights. We've designed this to be simple and efficient. Simply click the button below to indicate that you would like access to our wholesale pricing. You'll be instantly approved. Wholesale prices and corresponding quantity breaks will then be shown directly on the product pages. Can multiple colors of the same product count toward the the minimum quantity required for the price break? Since we often pack products in even sets, the quantity pricing has been set for each version of the product. For example, if the price break is offered at a quantity of 10, you must buy 10 of that specific color. We don't offer the special price if you buy four red, and six blue. Is that really all there is to it? What about special information or documents? Yep! It's really that simple - you just need to provide your contact info, delivery address, and billing info. We don't require business licenses, sellers' permits, tax ID numbers, etc. For large orders, we accept a bank transfer or a physical check. 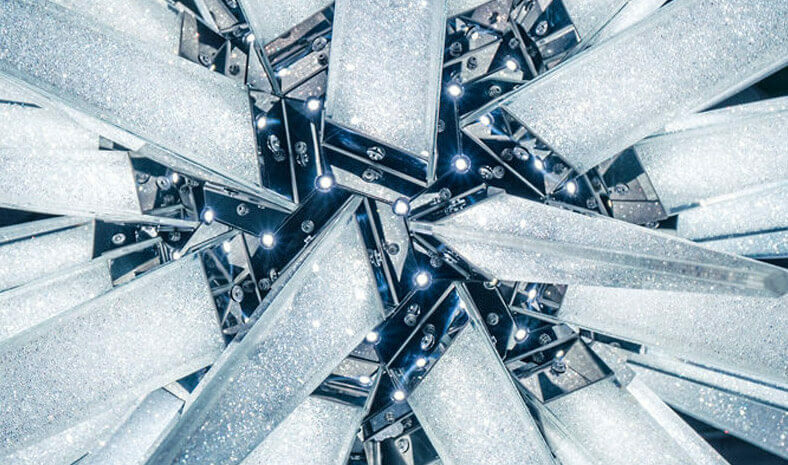 Can I join Oznium in a wholesale partnership and become an LED Light Distributor? Yes, you can become a distributor of Oznium LEDs and reap the rewards of competitive wholesale LED pricing and fantastic sales support. We're always on the lookout for partners that share our passion for LED lighting. I'm starting a new commercial or residential project - can you help? 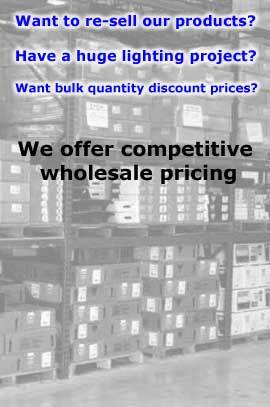 Yes, we'd love to help, and give you access to prices usually reserved for LED distributors and wholesalers. Please don't hesitate to contact us if you have further questions. Thanks again for your interest in our wholesale prices! Be sure to check out our Retail & Commercial LED Lighting.